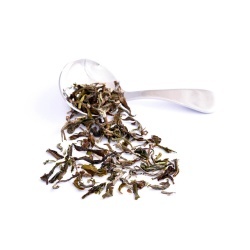 First flush teas, the first plucking of the season, are sometimes referred to as the ‘champagne’ of Indian tea due to their often flowery, light and extremely aromatic character. 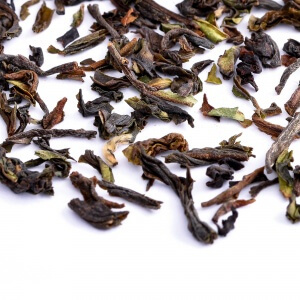 First flush teas, the first plucking of the season, are sometimes referred to as the ‘champagne’ of Indian tea due to their often flowery, light and extremely aromatic character. 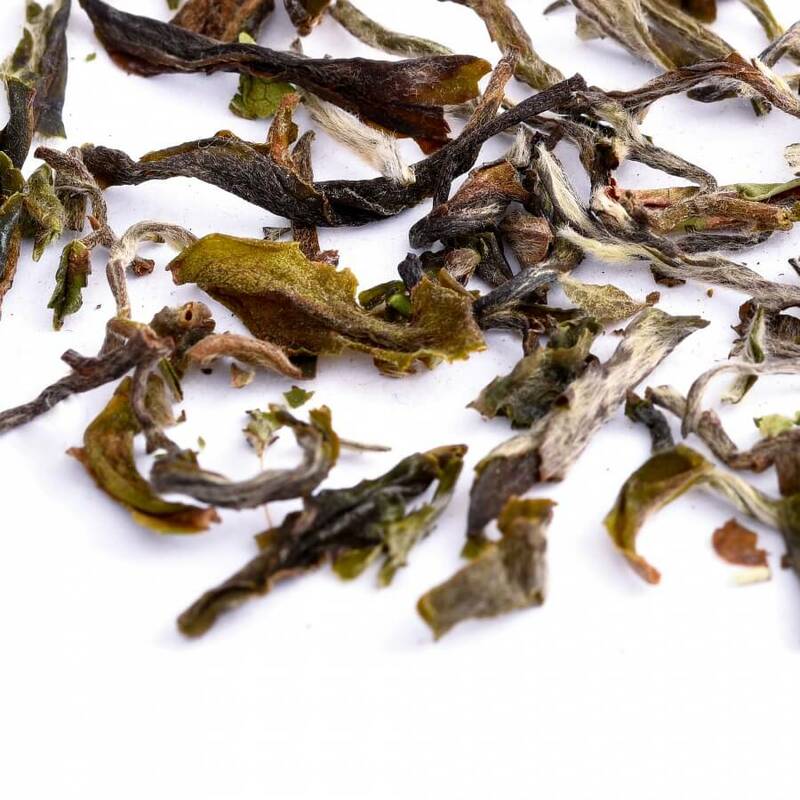 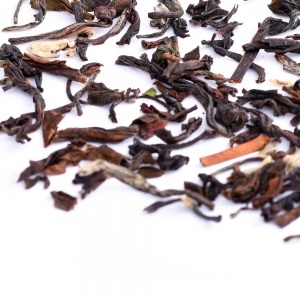 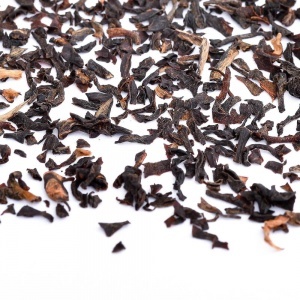 This tea originates from Kurseong Valley, a high altitude region producing the highest quality first flush with a mix of light to dark green tea leaves with a scattering of fuzzy sliver buds. Taste: Smooth and crisp, hints of green grapes and sweet young vegetables augmented by floral overtones. 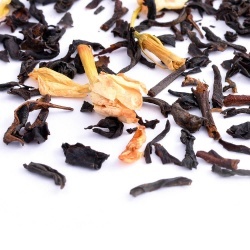 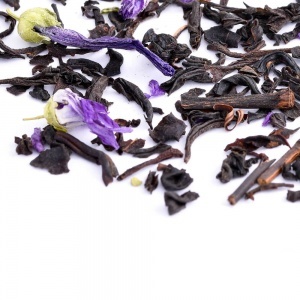 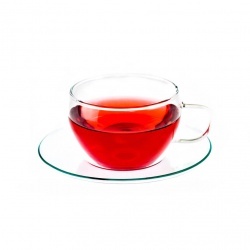 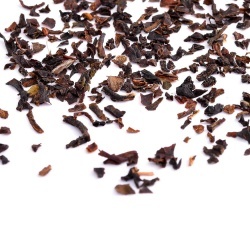 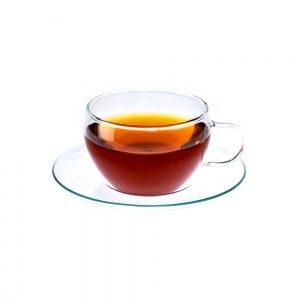 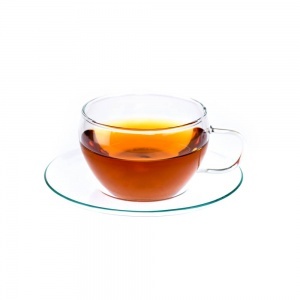 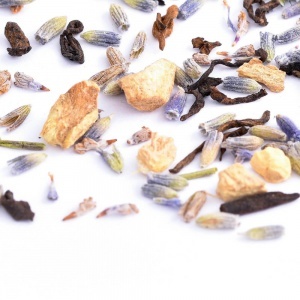 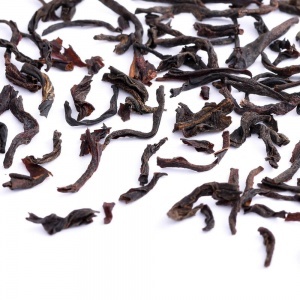 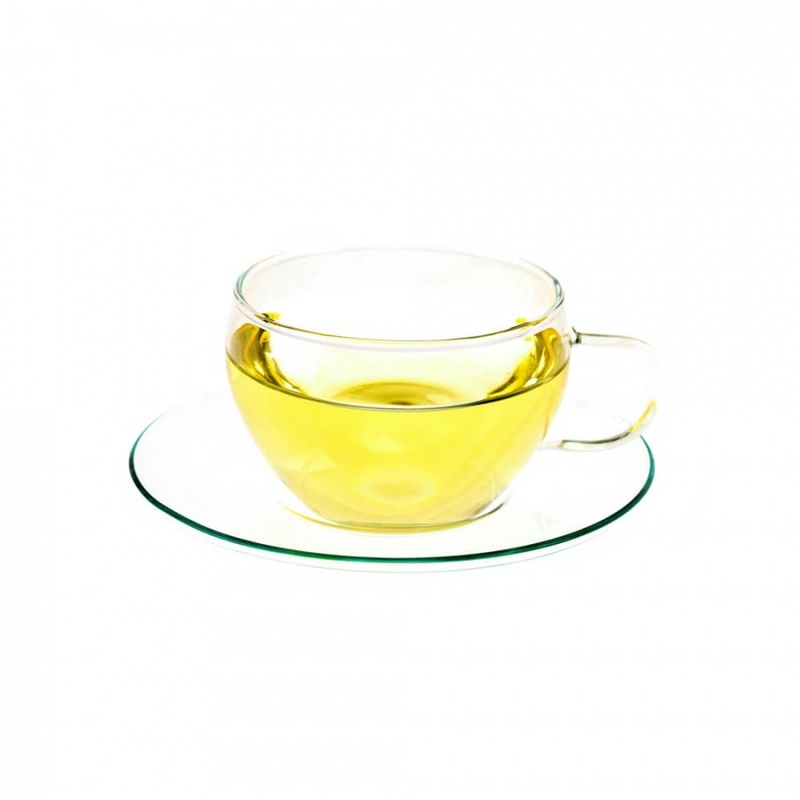 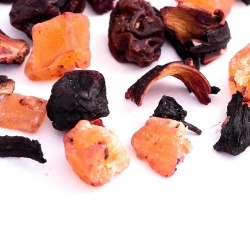 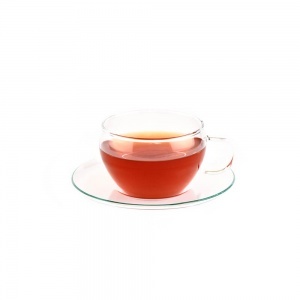 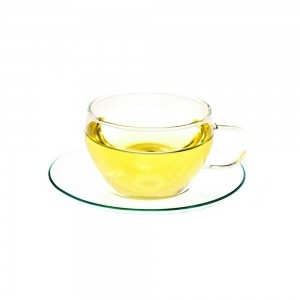 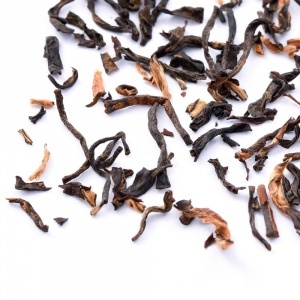 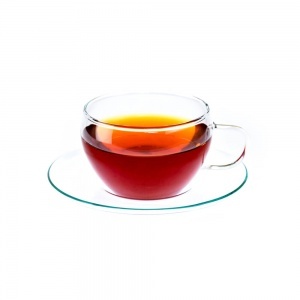 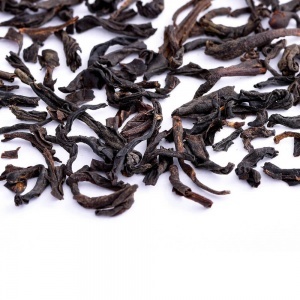 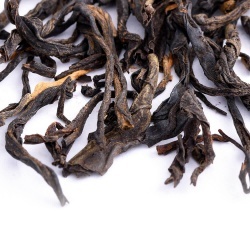 Beautifully balanced astringency that marks a well made first flush Darjeeling tea.